Product Care Association (PCA) is a federally incorporated, not-for-profit, product stewardship company. PCA is funded by its membership, a group of more than 500 producers of products that are regulated under the EPR model. PaintCare is required to conduct public education and outreach to promote the legislated paint stewardship programs they manage. The Product Stewardship Institute (PSI) is a national, membership-based nonprofit committed to reducing the health, safety, and environmental impacts of consumer products across their lifecycle with a strong focus on sustainable end-of-life management. PSI leverages a product stewardship approach to solving waste management problems by encouraging product design changes and mediating multi-stakeholder dialogues. 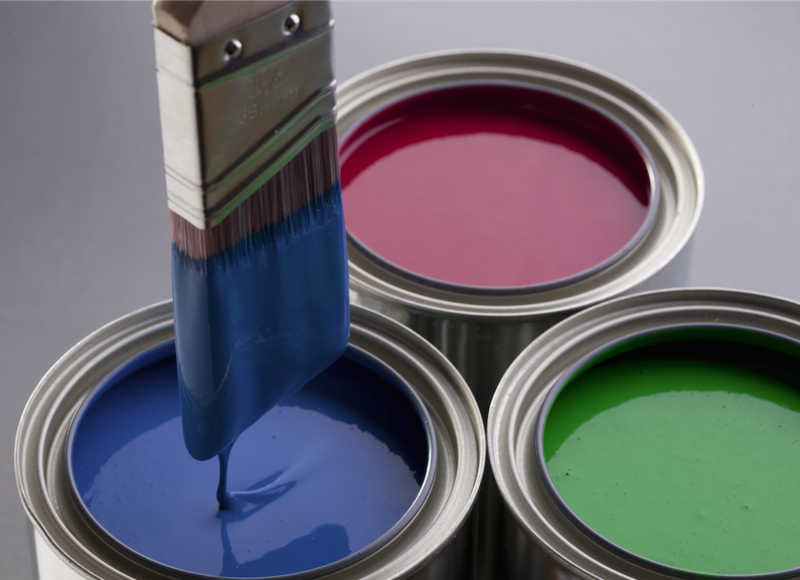 The first U.S. paint stewardship law was passed in Oregon in 2009, and the industry-managed stewardship organization PaintCare launched a statewide collection program in 2010.